Eid Adventure - Desert Safari! Valid for one half day desert safari between 21 Aug. – 24 Aug. 2018 for an Eid Al Adha adventure! 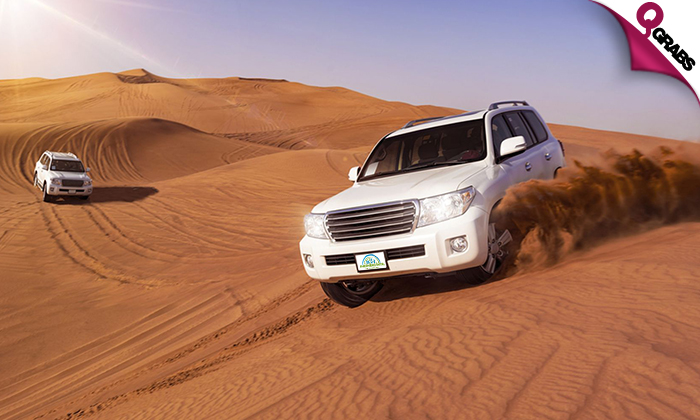 Deflate the tires at Sealine Beach Resort and then enter the desert for an afternoon of dune bashing and breathtaking views! See unique and lovely views of Inland Sea and Sealine Beach too! 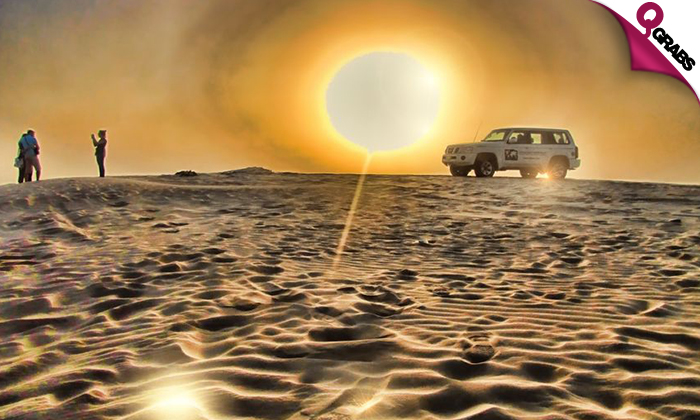 Catch the sunset before you come back to the city on the dunes!